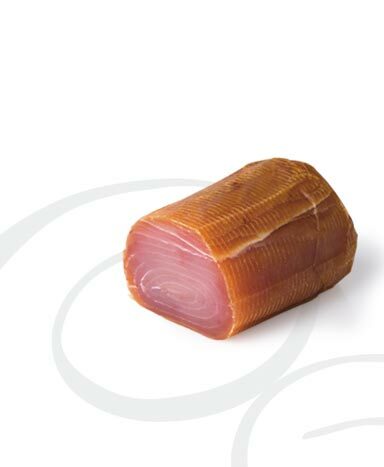 Cuts are selected from only the freshest Marlins fished in the cold and uncontaminated waters of the Atlantic Ocean. After salting, the product is smoked with beech and oak woods. Best as an appetizer, we suggest serving it thinly sliced and dressed with extra virgin olive oil and a drop of lemon juice.